Reduce the risk of you and your family getting swarmed by mosquitoes with our Intrastate yard treatments! Keep your family safe with a phone call to our team! 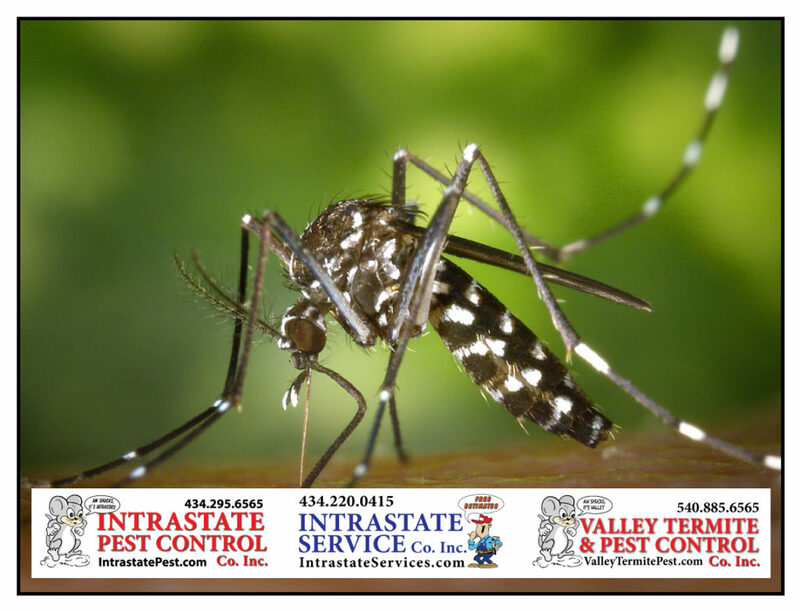 Intrastate Pest & Service Co’s will get help get your mosquito problems under control! Call Intrastate Inc. today: 434-295-6565!